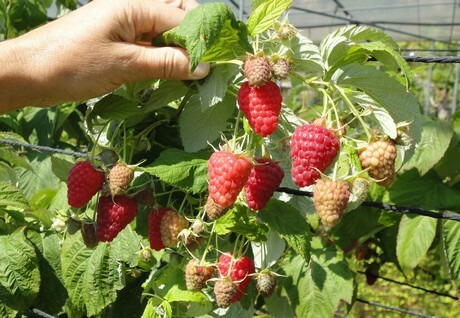 Soft fruits have been successfully cultivated in various areas in Italy for many years. Trentino is the leading producer, followed by the Verona area and Piedmont. In the south, there are considerable crops in Calabria and Sicily. 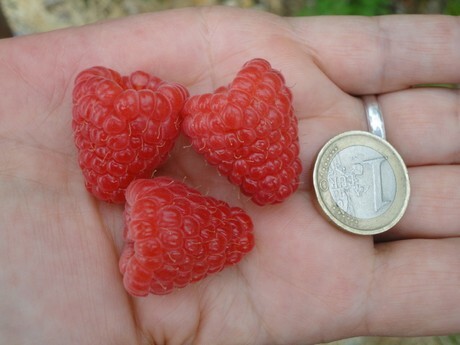 Other areas that are expanding its crops are Romagna, the Caserta province and Metaponto.